Part of the esteemed IOC Handbook of Sports Medicine and Science series, this new volume on Training and Coaching the Paralympic Athlete will be athlete-centred with each chapter written for the practical use of medical doctors and allied health personnel. 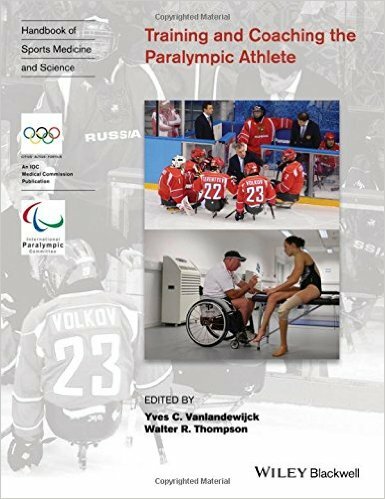 The chapters also consider the role of medical science in the athlete’s sporting career and summarize current international scientific Paralympic literature. This title is directed primarily towards health care professionals outside of the United States. Designed to help readers understand and evaluate the relationship between exercise, immune function and infection risk, this book presents evidence for the “J-shaped” relationship between exercise load and infection risk. 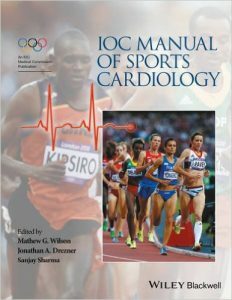 It also describes the components of the human immune system and key functions that protect the body from disease, the impact of acute and chronic psychological stress on immune function, and practical guidelines for minimizing the risk of immunodepression and infection in athletes. 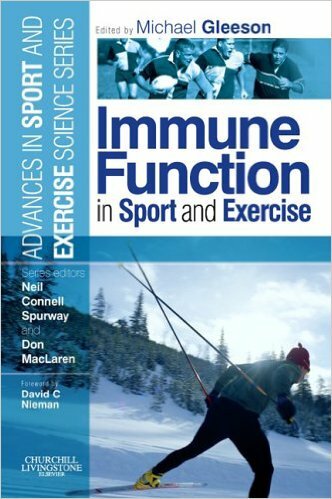 Further chapters explore different ways of measuring immune function, as well as the effects of heavy training on innate and specific (acquired) immunity, exercise in environmental extremes, and nutrition. Connections between exercise, infection risk, and immune function in special populations (elderly, obese, diabetic and HIV patients) are also addressed. Authored by a team of highly experienced experts. The “J-shaped” relationship between exercise load and infection risk is described, backed by current research and evidence. Components of the immune system and normal immune function are explained in detail, as well as methods for measuring immune function. The impact of acute and chronic psychological stress on immune function is presented, along with suggestions for minimizing the risk of immunodepression and infection in athletes. The effects of heavy training, exercise in environmental extremes, and nutrition are discussed with regard to their impact on innate and specific (acquired) immunity. Immune function in special populations (elderly, obese, diabetic and HIV patients) is also addressed, exploring links between exercise and infection risk in these groups. Evidence-based coverage includes a list of references in each chapter, as well as suggestions for further reading that direct readers to important texts and review articles. Information is presented in an easily accessible format, following a logical progression of material. LEach chapter begins with a list of learning objectives and ends with a list of key points to reinforce learning. A glossary at the end of the book defines all key terms and abbreviations. 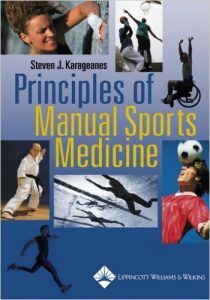 This thoroughly illustrated handbook is the first complete how-to guide to the use of manual medicine techniques for sports injuries. 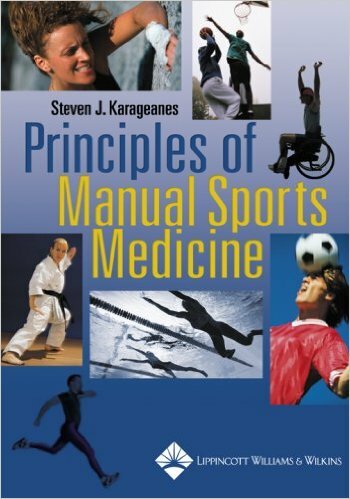 For each region of the body, the book describes anatomy, physiology, physical examination, and common sports injuries, and details the various manual medicine techniques, with step-by-step instructions for treating specific injuries. More than 400 illustrations demonstrate how to apply these techniques. 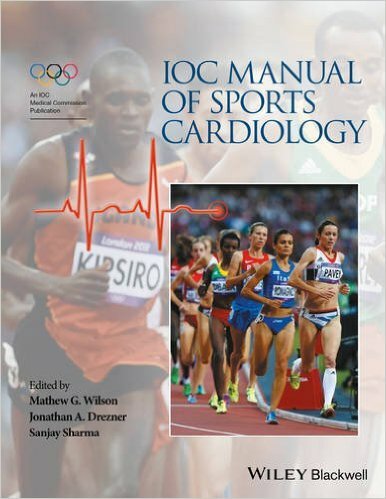 Separate chapters focus on injuries in fourteen specific sports and in specific athletic populations—the differently abled, children, women, the elderly, and pregnant athletes.